In a small North Korean village, a young girl struggles to survive. Catastrophic floods have ravaged her countryside. But it is her father’s faith, not the famine of North Hamyong Province, that most threatens Chung-Cha’s well-being. Is Chung-Cha’s father right to be such a vocal believer? Or is he a fool to bring danger on the head of his only daughter? Chung-Cha is only a girl of twelve and is too young to answer such questions. Yet she is not too young to face a life of imprisonment and forced labor. Her crime? Being the daughter of a political dissident. 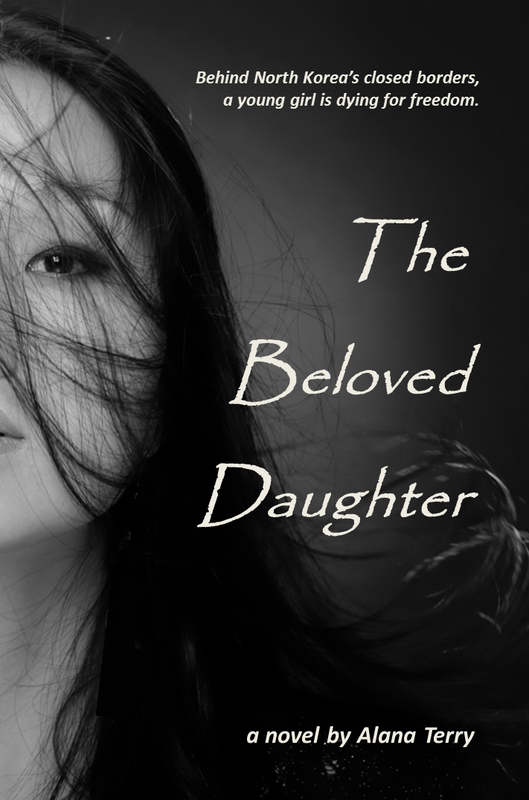 “The Beloved Daughter” follows Chung-Cha into one of the most notorious prison camps of the contemporary free world. Will Chung-Cha survive the horrors of Camp 22? And if she does survive, will her faith remain intact? “The Beloved Daughter” won second place in the 2012 Women of Faith Writing Contest. Alana Terry is a homeschooling mother of three. “The Beloved Daughter” is her debut Christian novel and won second place in the Women of Faith writing contest. Alana is also the author of "A Boy Named Silas," the story of her son's complicated medical history and "What, No Sushi?" a children's chapter book about the Japanese-American internment. Visit her website at www.alanaterry.com or connect with her on Twitter at www.twitter.com/aboynamedsilas. 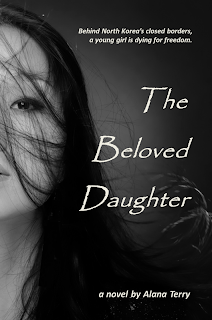 Woah,that is really pretty awesome book trailer reveal beloved daughter click here for more. I wish I could also paint like you, but can't. I just love the strokes, you have done a pretty good job! I would complement him on book trailer reveal beloved daughter. The book trailer looks amazing, and something, site here I would actually gift to my husband. What really keeps me motivated is my try this website task and these information which are continuously being produced i love all these images from this post. Wonderful post,Today, everybody thinks in a limited sense and being occupied in their life and can't have much time to take an interest of the other individual satisfaction and students easily get check here to improve their work. This social gathering completing an awesome activity and individuals need such kind of social gathering. Also, the article is instructive for me as well. Wonderful post,It is great that ladies raise our voice just barely the privilege of the ladies. We individuals currently live in a cutting edge age and each man comprehends that ladies is the piece of our general public and give regard Now click here to manage your thesis work. There are no advantages to dampen the ladies just reasoning that ladies are powerless.